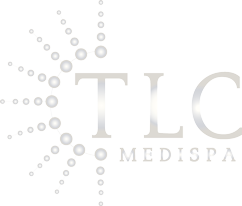 TLC Media Spa is located in Downtown Mclean, serving all the beauty services including skin care, massage therapy, hairs treatment, laser treatment under the expert supervision. 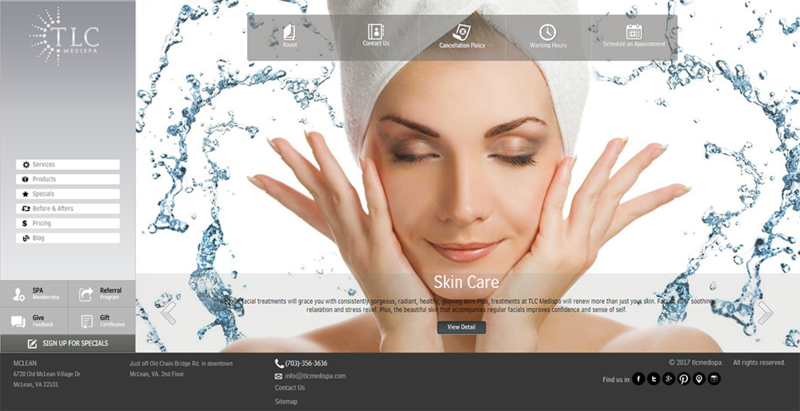 TLC Media Spa requires a web solution with customized scrolling, online appointment system, referral system and membership system for bet deals. All along this they require full security features for site. Our developers use the latest technology to build a static screen with dynamic contact. Furthermore, we allow customer to book an appointment by logging in the site. Customer membership made easy with secure payment method.